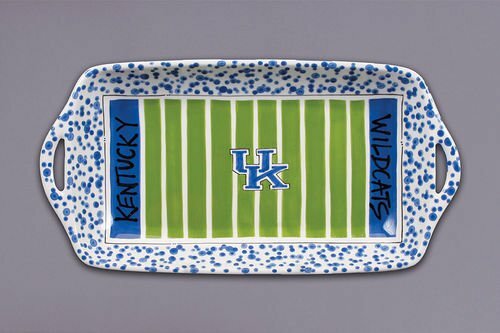 Perfect for serving food at your next tailgate! 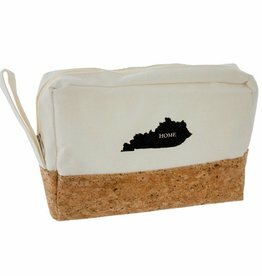 This muli-use bucket can be used for anything! 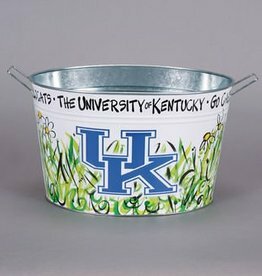 From keeping drinks cold at your next tailgate to planting flowers in! 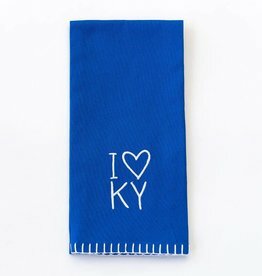 The cutest little towel you ever saw! 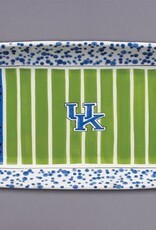 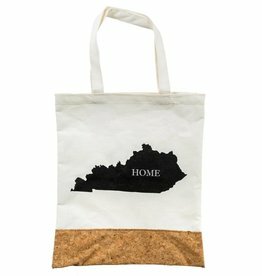 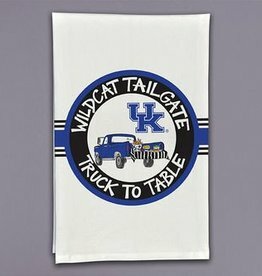 Display in your kitchen or take it to your tailgates!